WINCHESTER, Va., November 4, 2013 – Securing employment at home for Americans completing their military service is a constant challenge in these economic times. Trex Company, the world’s largest manufacturer of high-performance wood-alternative decking and railing, is committed to doing its part to help. Trex is embarking on a new hiring phase, the result of the company’s rapid growth and expansion of distribution worldwide. As November marks National Veterans Month, Trex Company is putting the call out to prospective job applicants with military backgrounds and encouraging them to apply for several open positions. As part of Trex’s commitment to U.S. veterans, the company works with local and national agencies to help veterans looking for employment. Trex works closely with the Virginia Employment Commission when job openings arise and utilizes relationships with military veteran search firms specializing in the placement of military personnel into civilian positions when appropriate opportunities become available. 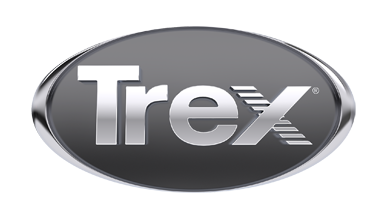 For more information about Trex Company policies, careers and available positions, visit: http://www.trex.com/our-company/careers/.